The American Revolution™ is AE’s top-of-the-line concealable carrier system. Loaded with features, it sets the mark for superior design with attention to detail, while offering maximum comfort, breathability, and durability. 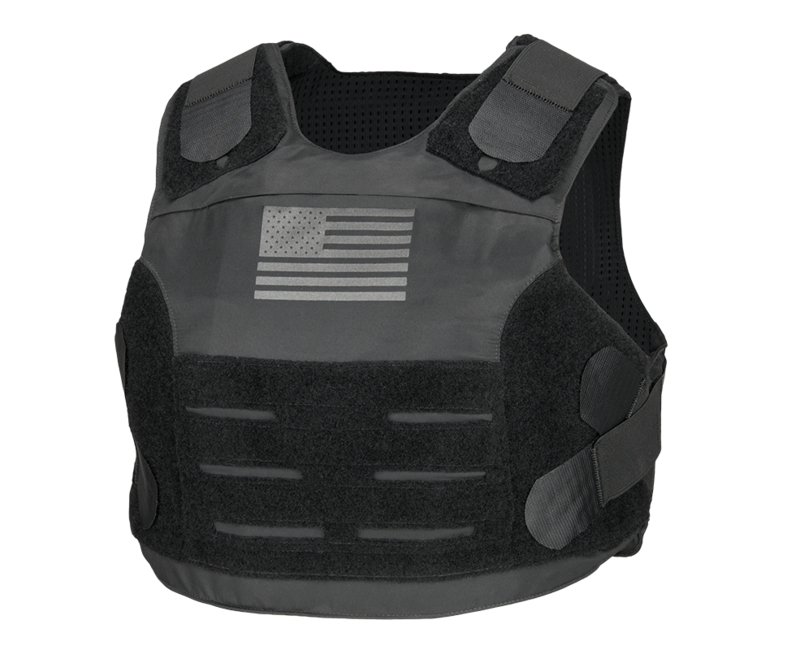 The American Revolution carrier offers low-profile shoulder padding for added comfort and weight disbursement. 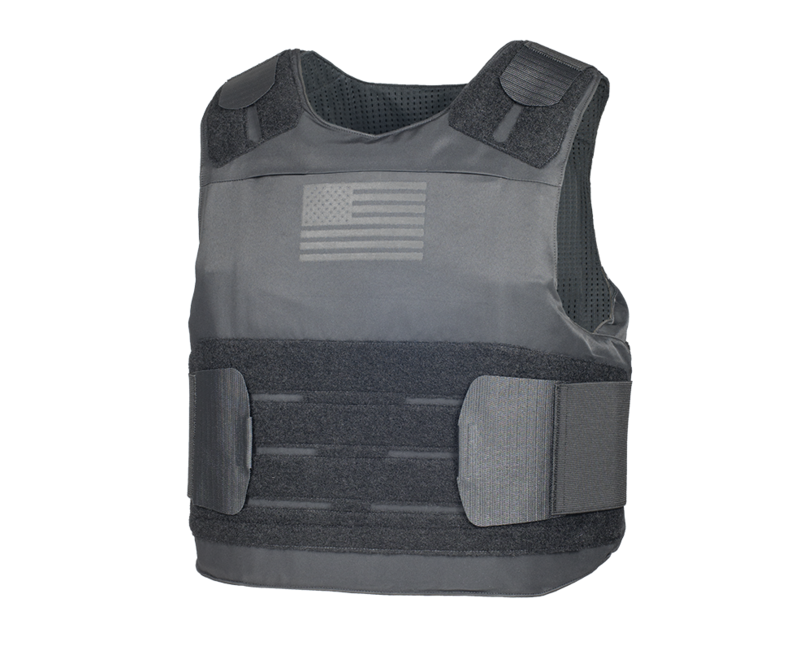 The American Revolution utilizes a superior microfiber nylon for its exterior shell material. The slightly denser material results in greater durability and longevity. It is also water repellent and anti-static treated. 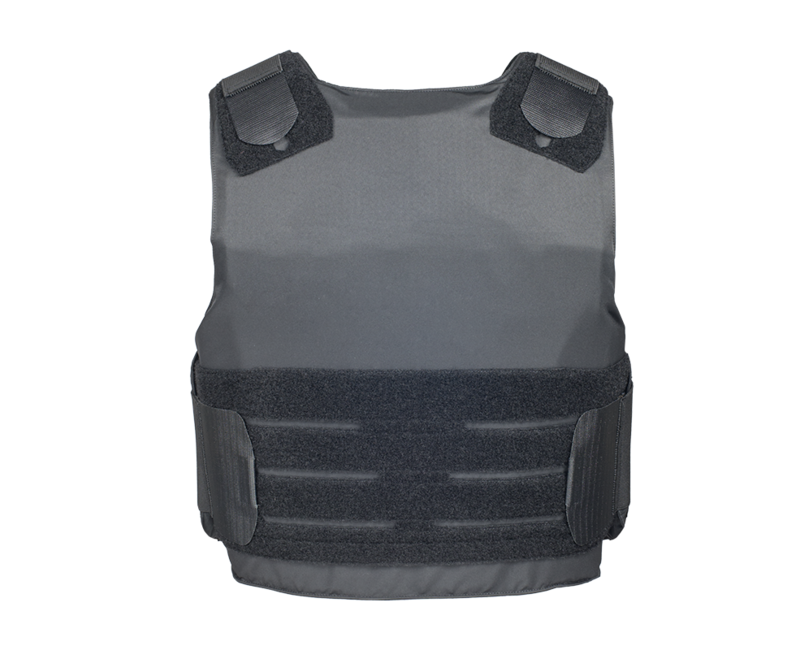 The inner lining of the vest is a moisture-wicking, anti-microbial material that provides evaporative cooling. 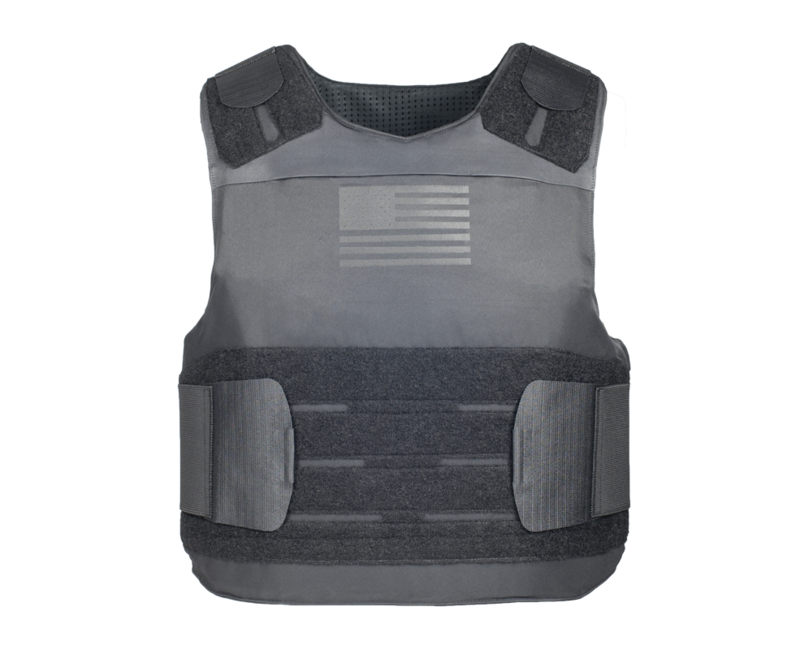 The relief lines on the loop surfaces combined with our patented Easy Grip Side Straps™ makes adjusting or donning/doffing the vest extremely easy. 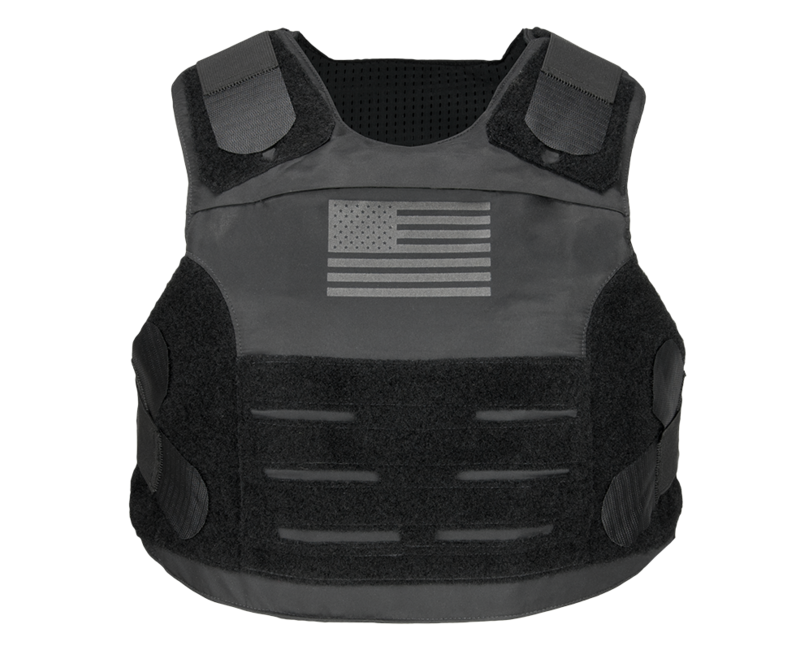 The American Revolution is sized to specifically fit your Armor Express custom BRAVO armor panels.